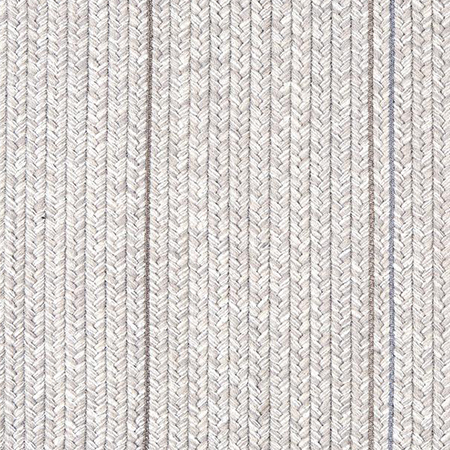 Loft, made in Belgium, features a very subdued pattern intermitted with stripes, which add to its overall elegant appearance. 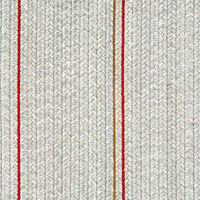 It is one of our flattest woven weaves with a height of only 0.30". Loft is available in two colors: natural and mango tango. 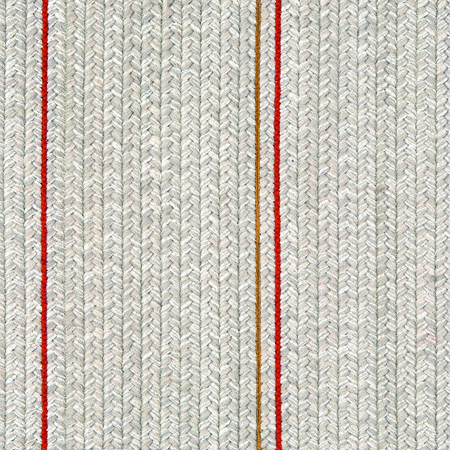 It comes standard with a border only on the two widths sides in matching color material (self edge). 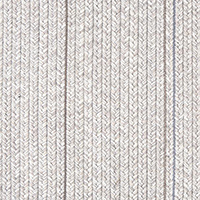 Want to make a discreet statement of style and class, then Loft is the weave for you. This weave is only available as an area rug. The roll width is 16' 5". All of our rugs are custom-made to order. For more information or to create a custom rug, see our rug builder below. Freight is free with all rug orders. Vacuum regularly. Treat stains immediately.